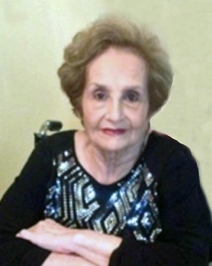 Angelina Ruiz Lárez, 84, met the Lord peacefully on Saturday, February 2, 2019. Born on July 8, 1934, Angelina spent much of her childhood living in New Mexico, Texas, and Mexico. At age 16, she met the love of her life, Cleofás Lárez, to whom she was married for 67 years. 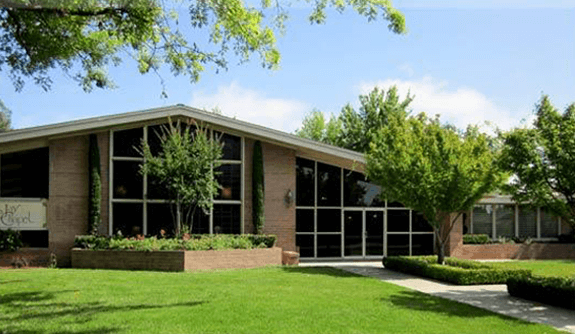 The pair moved to Madera in 1957, where they were active members of Iglesia el Calvario for many years. Angelina will be remembered for her fierce, loving devotion to her family. Her life's work was raising her seven children, and eventually her 28 grandchildren and great-grandchildren. Angelina took pride in her cooking, and in her ability to tell a good story. She could make friends with anyone, be it a bank teller or a stranger who called her accidentally via the telephone. Above all, Angelina was a devout Christian. She spent each day in service and prayer to the Lord, and her family derives peace knowing that she is with him at last. Angelina, was preceded in death by her parents, Ramón and Agustina Ruiz, and her younger sister, Beatríz Ruiz. She is, survived by her husband, and their seven children, Norma Bernál, Sally Muñoz and her husband Leonard, Armida Roberts and her husband Myron, Sandra Morin, Liz Gómez and her husband Rick, Eva Chávez and her husband David, and Adam Lárez and his wife Lorena. She is also survived by her four sisters, one brother, 14 grandchildren, 14 great-grandchildren, many nieces and nephews, and her devoted caretaker, Mária Martinez. 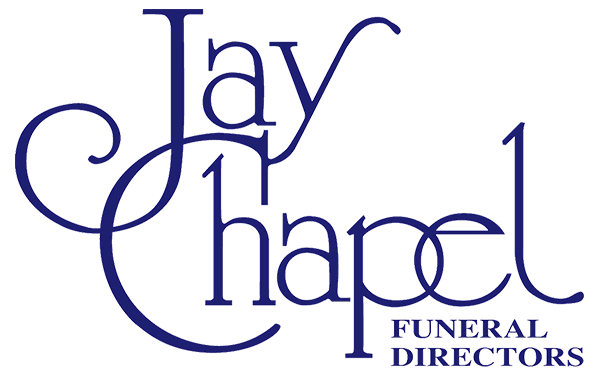 Interment to follow at Arbor Vitae Cemetery.